This series is a continuation of Pixelscapes, but compounded through noise/texture conversion. Click on images for larger versions; and click on these images for treated versions (Scan). 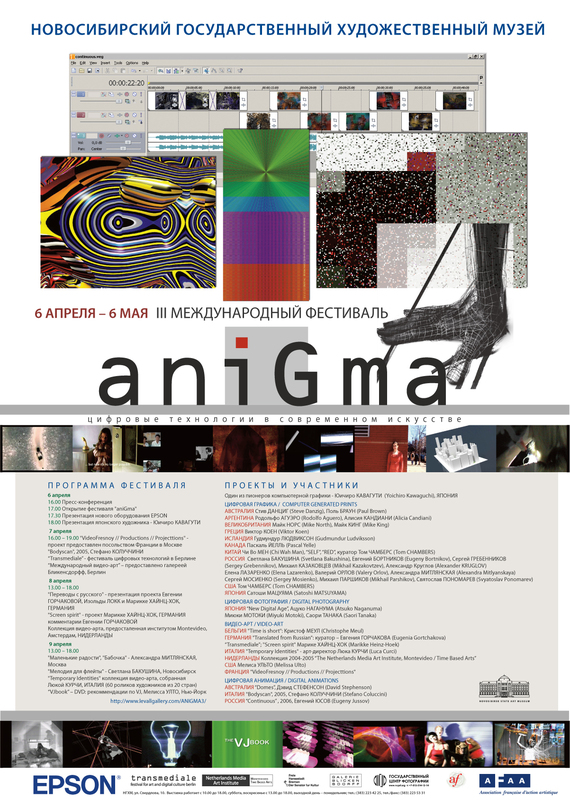 Pixelscapes: Fifth Generation, aniGma-3, The 3rd Novosibirsk International Festival of Digital Imaging & Animation (group show), Novosibirsk State Art Museum, Novosibirsk, Russia, April 6 - May 15, 2006. Pixelscapes: Fifth Generation [PFG-1, PFG-2 and PFG-5], IDAA 2005 (group show) (Juror invitation), QUT Art Museum, Brisbane, Australia, July - August, 2005. Pixelscapes: Fifth Generation [PFG-1, PFG-2 and PFG-5], IDAA 2005 (group show) (Juror invitation), VCA Gallery, Victorian College of the Arts, Southbank Victoria, Australia, June - July, 2005. 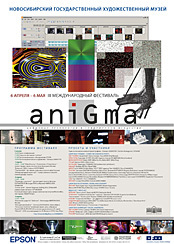 Pixelscapes: Fifth Generation [PFG-1, PFG-2 and PFG-5], IDAA 2005 (group show) (Juror invitation), The Academy Gallery, University of Tasmania, Inveresk, Australia, March - April, 2005.